An aromatic nose of jasmine and honeysuckle, peach, apricot, honey and lemon with some honeydew melon and dried herbs in the background. Off-dry, soft textured, rich and honeyed the palate nicely plays off a little vanillin oak with bright fresh citrus, pear, stone fruits and green apple. 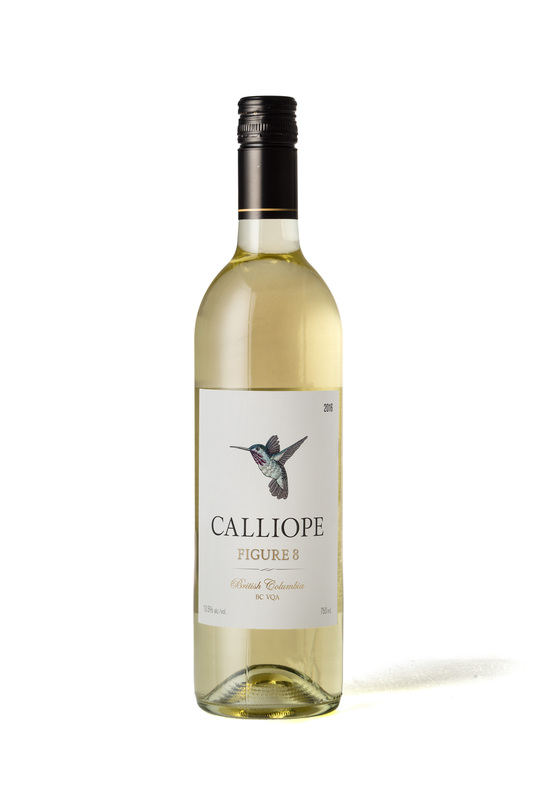 Pair this with poached spot prawns or with a grilled chicken, avocado and goats cheese salad. The 2017 growing season got off to a cool slow start but the vines quickly caught up for lost time in the warm summer months. The warm temperatures through August and September combined with the cool nights of late summer and early fall produced bold fruit flavors and crisp acidity. The grapes for the 2017 vintage originate from Osoyoos and Keromeos. They were harvested by hand the second week of October and were sorted and dropped whole clustered into a pneumatic press for gentle extraction. The juice was then drained by gravity flow into stainless steel tanks with 7% going into oak barrels for alcoholic feremntation. After 3 weeks under controlled temperatures for fermentation the wine settled in tanks for 6 months. The wine was then finned, filtered and stabilized before bottling in March 2018.